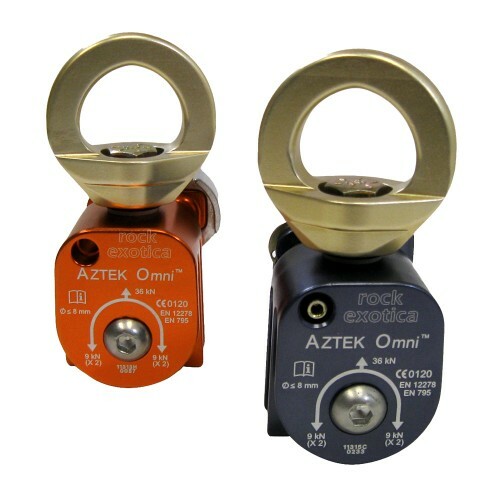 These specialized pulleys are built for our AZTEK Rescue System. 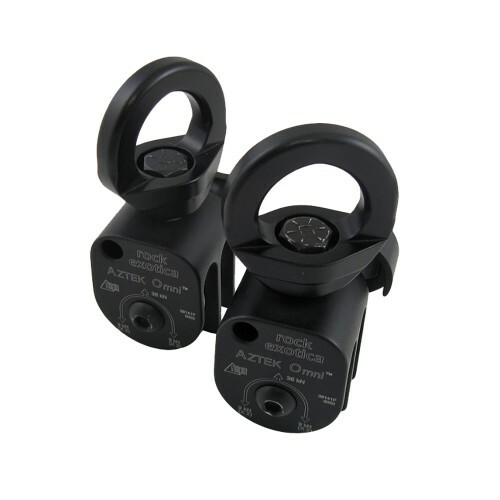 Machined from a solid block of high strength aluminum, they are engineered to handle high loads. 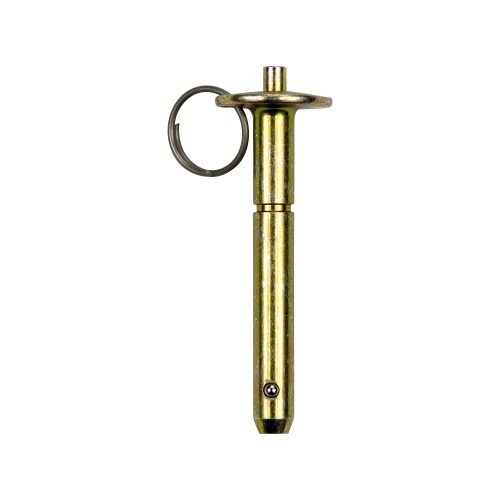 The swivel eye connection eliminates twisting of the rope and can accommodate up to three carabiners. Each block is a different color to ensure differentiation during operation.